Two towns, Glasco and Simpson, worked to have the Kansas State Legislature approved bridge located near them. From June, 1883 to June, 1884 voters considered the advantages of a bridge. Why Have A Bridge At Pott’s Ford? 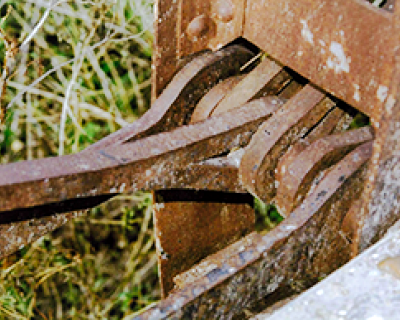 August, 1884, Wrought Iron Bridge Co. was commissioned to complete the bridge in 90 days. Southwest of Glasco, on a bend in the road. It was misaligned so provided a right angle approach to the river. Shortening the bridge length was economical. 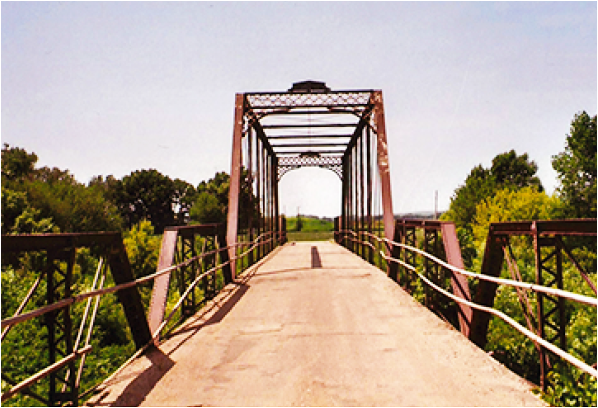 The Pratt truss bridge was one of 9 truss bridges built by the Wrought Iron Bridge Co. in Kansas. 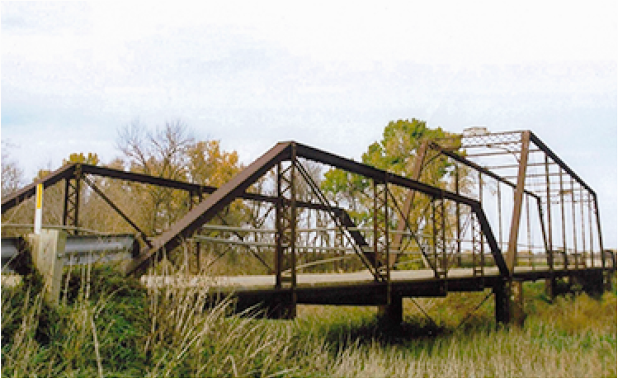 A total of 262 Pratt truss bridges were built in Kansas. 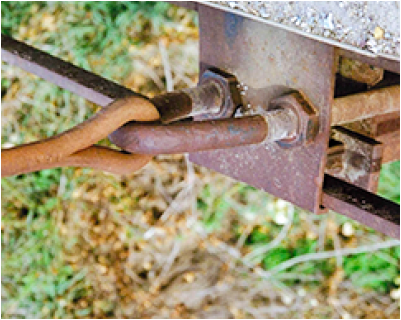 The pin connected bridge was assembled on site. When? January 4, 1990, the bridge was placed on the National Register of Historic Places. Why? In order to preserve for posterity examples of each type of bridge. The Pott’s Ford Pratt Truss Bridge Was Rated High In Significance. Age — One of the oldest Pratt in the state. Builder — A known, out-of-state builder. Historic Symbol — Of the struggle between early Kansas communities. Location? 40th Road, southwest of Glasco. Status? Open to traffic, no restrictions. What? Is there action that should be taken now? Why? 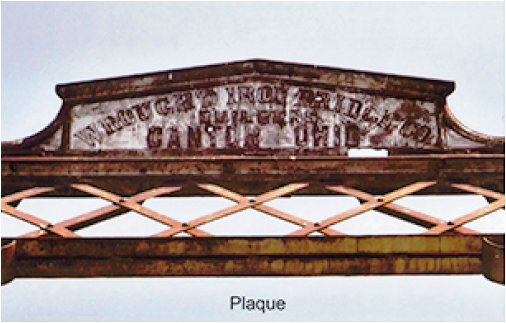 Early Glasco citizens fought to have the bridge built. Today’s Glasco citizens may be able to protect it in order to ‘preserve for posterity’ this fine truss bridge.